A few opportunities have risen in my life and I feel I’m being pulled in several different directions. I feel that I’ve come to a cross-junction of opportunities and I’m unsure which one will guide me closer to where I want to be in life. Unfortunately, the longer I linger here the less I feel and I fear this numbness will lead me astray, triggering complacency and forcing me to venture down the safest and most predictable route. Living life having found a reason to actually live is a life worth living. There’s something I’m becoming more and more aware of: it’s that there’s no breaking away from passion. Once we’ve found that thing that fulfills our every particle, it consumes us and we get lost in development as we become more of the person we’re supposed to be. We become so sure of ourselves that in this self-assurance we forget that our journey always has a new beginning; that life and progress is never limited to just one route. In one way or another, every interaction and connection I make with people tends to lead to coaching, I find myself blissfully on duty. It’s the best addiction I’ve ever experienced and the fulfillment I receive knows no bounds. Every beam of hope or jolt of passion I see people experiencing; seeing their identities unfold and ignite makes my life worth living. As I’m working on this post, it’s helping me realize that potential remains uncapped if we continue to experience these crossroads in life. The emotional numbness we experience is the result of feeling like we’ve exhausted our current abilities and life begins to lose its challenge. We’ve reached this point because it’s time to progress and we’re required to venture into new territory. This threatens to our affirmed identities which is why it is so easy to linger. Posted in Confidence Building, Decision Making, Mindset and Motivation, Overcoming (doubt- stress- anxiety e.t.c. 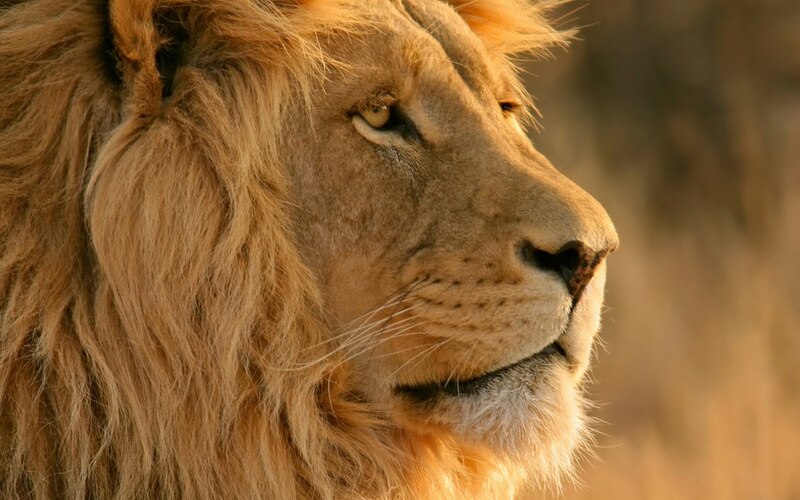 ), The Lions Life - Entire Collection.Tagged advice, bliss, complacency, emotions, evaluation, Fear, fearlessness, guru, identity, life, loneliness, making decisions, mindset, Motivation, reflection, self-actualization, struggles, Success, teachers.